Each business experience must be presented with just the right degree of formality, as well as of relaxation. If you invite business partners or your employees to an event, take this opportunity to generate new business ideas and at the same time an informal gathering, where participants connect more relaxed. 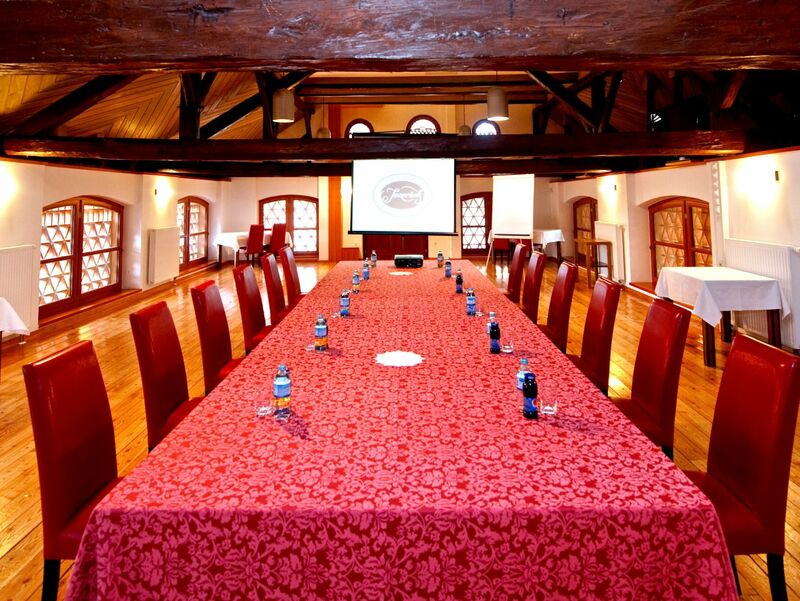 Our rooms can be arranged into a pleasant environment in which your event will proceed the way you want it to be. No matter whether you are planning an event for a few people or a larger number of people, we can always organize the catering for you.